After series of outerwear from the volume two of the Guardians of the Galaxy it is now time to reveal the greatest in line of efforts with these pants designed in cotton fabric. 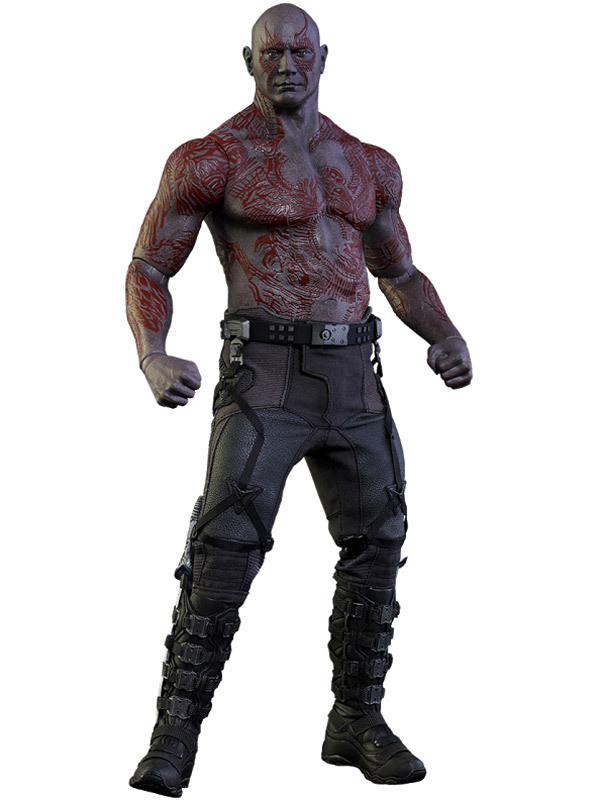 These pants are depicted by Dave Bautista as Guardians of the Galaxy Vol 2 Drax Pant. This attire embraces blue color, other than this its relentless features are Patch designing. His role was a bit confusing at first, choosing sides with the Starlord although later it was revealed. Dave Bautista Pant also contains stitched patter on entire outfit as one of the other with piping and stretchable detail as these types of pants are designed in such class like Drax Vol 2 Pant contributes padded knees is hold with one of his weapons straight. Now let’s begin to emerge as this character while outfitting such guise being the very best among your friends.